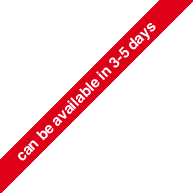 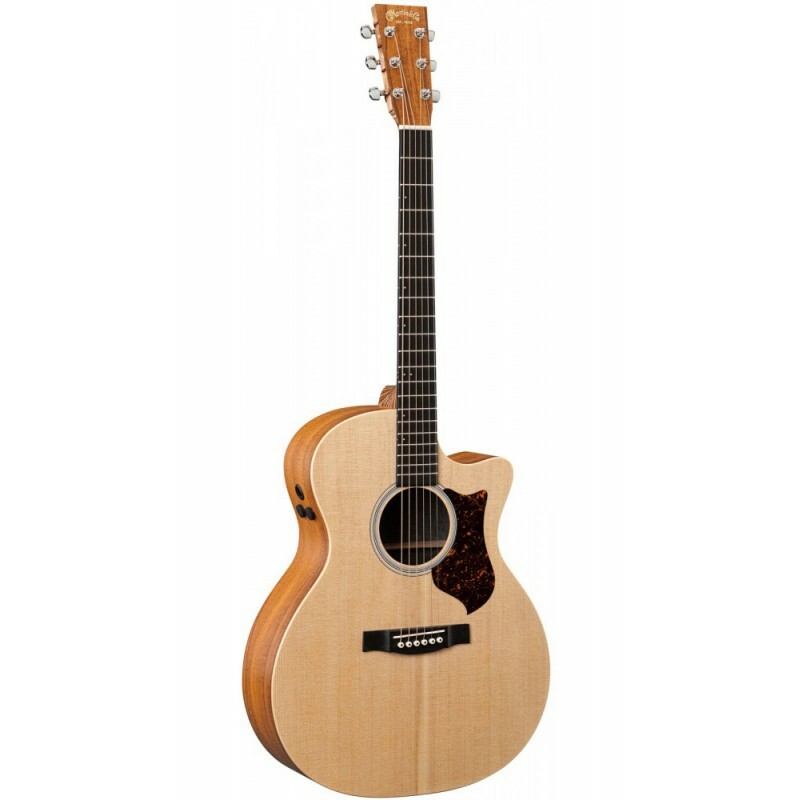 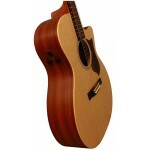 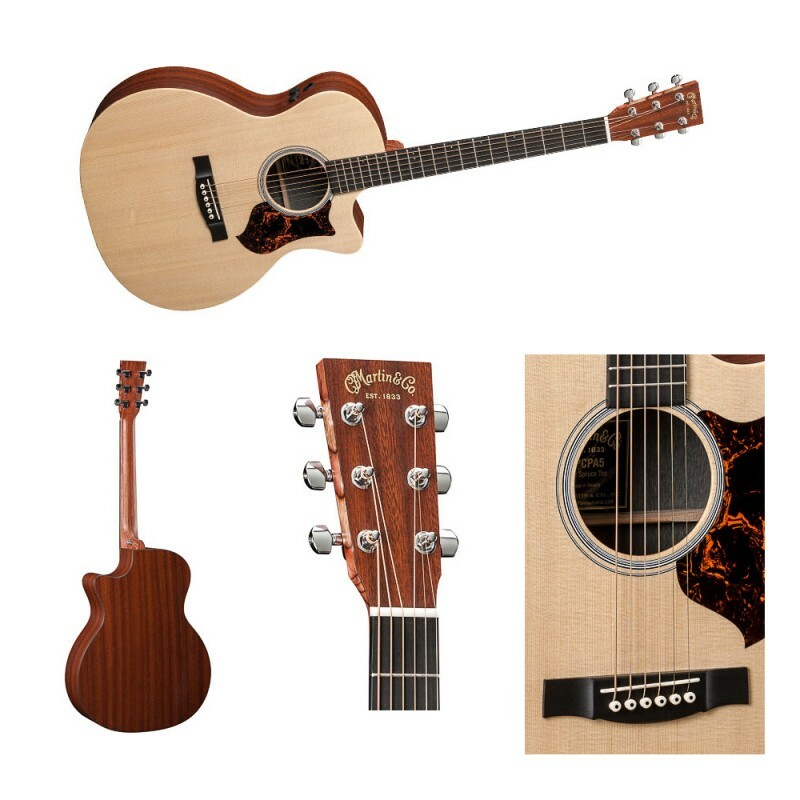 The Martin GPCPA5 is one of our most affordable Performing Artist Models, this Grand Performance(GP) Cutaway is great for gigging or practicing at home. 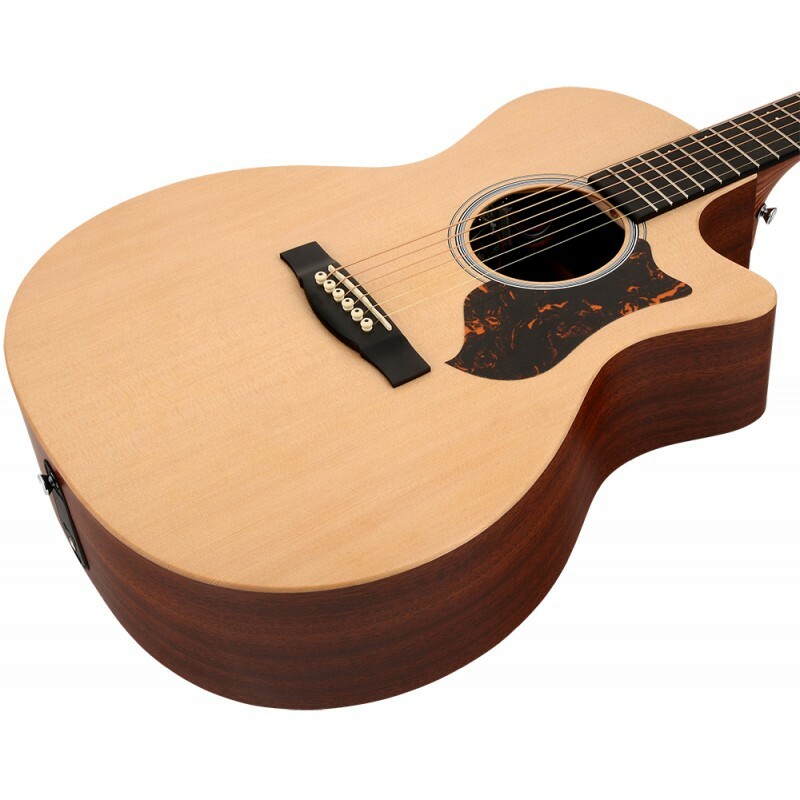 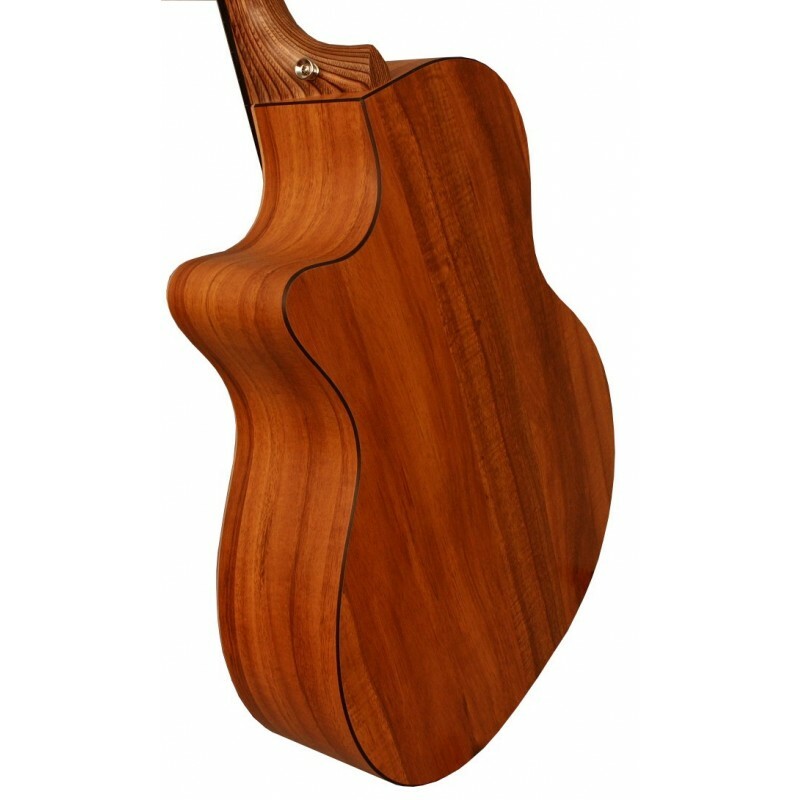 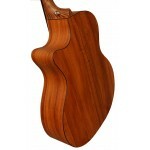 It features a top of solid sitka spruce and back and sides of mahogany-patterned HPL, and Fishman F1 Analog electronics to help it sing onstage. This guitar is a real winner!